Have you experienced shutting down your computer, and then be surpised by it rebooting? Automatic shutdown and automatic restart are part of the Windows recovery settings. Whenever Windows encounters a fatal error, it will automatically restart. The cause may be any of the following: a software or driver incompatibility, a BIOS problem, or a change in the recovery settings. However, it is also possible that Windows has just automatically updated, which usually needs a restart for the installed updates to work. 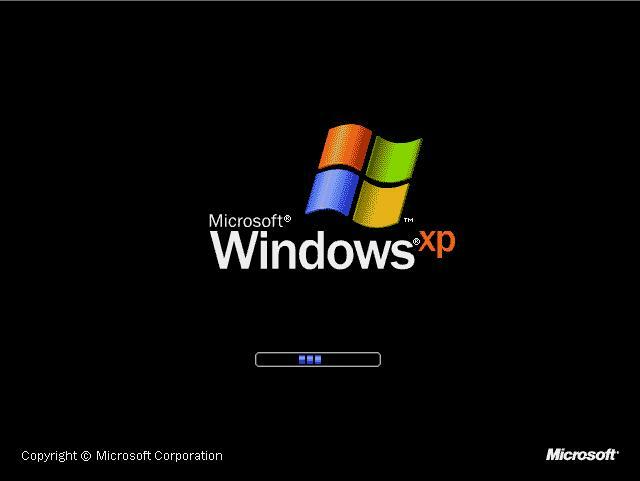 Microsoft’s Help and Support pages on Windows XP restart problems, we are given the following tips. The most common cause of a fatal error is a software or driver problem. Troubleshooting this type of problem can be time consuming, and will require lots of patience from the user. Like in any problem solving process, the first step is to retrace one’s steps. Check what has been changed, or what has been added. If you have installed a new program recently, you must check if you have done the steps correctly as instructed. There are times when people miss a step or neglect to follow one out of impatience. The result is that some system files needed for the program to run correctly were not installed. Another reason may be the incompatibility of the software installed with Windows’ drivers and hardware. A solution to this is to keep your software programs updated. These programs often have automatic updates, too, and will install patches and new versions to your computer. All you’ll need for this is a strong internet connection. A computer motherboard may have a feature in the BIOS that allows another PC to “wake up” the computer once connected to a local area network. This “Wake on LAN” or WoL feature is not dependent on the operating system running on the hardware, although the operating system can sometimes control the WoL behavior. Laptops powered by the Intel 3945 chipset or newer (with explicit BIOS support) may be woken up using wireless network connection (802.11 protocol). This is called Wake on Wireless LAN (WoWLAN). Select “PCI-Fast Ethernet Controller,” or whatever the device is called for connecting with a network. If this doesn’t work, then turn it off from your BIOS setup. Then go to your BIOS Utility Configuration by either pressing F2, or ESC,or F1. The button to press depends on the manufacturer of the PC. Go to the “Main” tab, then set the Network boot to [Disable], and then Save before exit. If you have checked the computer and found nothing amiss, and yet the restarting continues, then it’s time to see if your PC requires a replacement of its parts or needed upgrading. It may be the hardware has become obsolete that newer software programs can not run on it anymore.